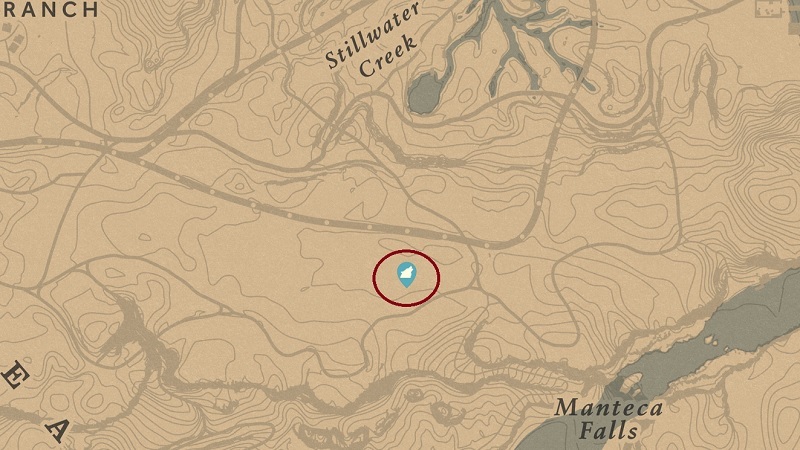 There are 16 Legendary Animals in RDR2 and we have all their exact location on where and how to find them on your MAP. Since they are Legendary animals so hunting them would be a little more hard than regular gameplay. SO let’s get it started with the Legendary Animals Hunting. Before you get started with tracking, hunting and skinning them, we have a quick trick for your hunting. Reach Dead Eye level 4, as they will highlight weak points like the head, heart, and lungs on animals. This makes it easier to take them down with fewer shots. 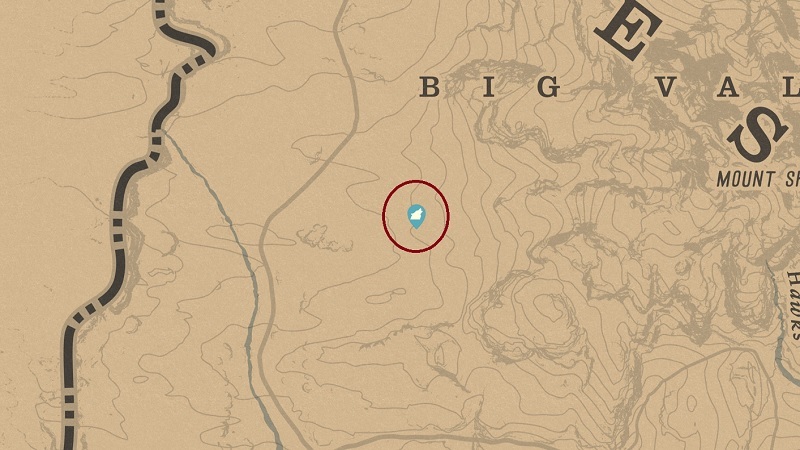 Once you catch them, make sure you know all the Trappers in RDR2, so you can locate them and empty your trunk slot. 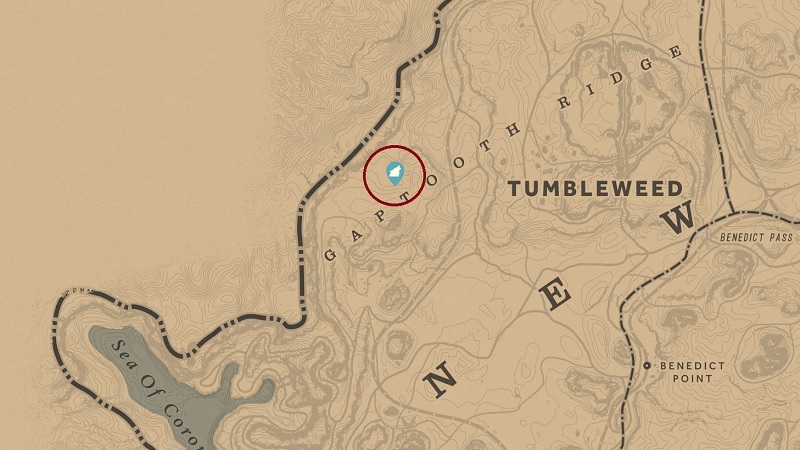 Buy the Rolling Block Rifle from a Gunsmith (After Chapter 2) as this makes it easy to take them down. 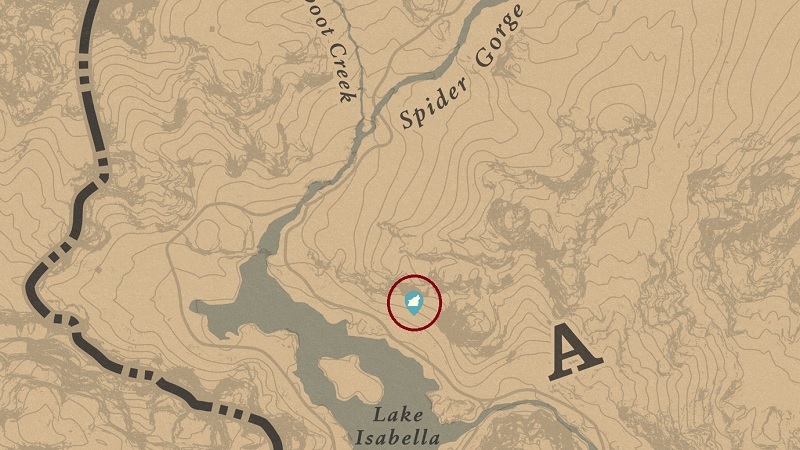 Once you enter any Legendary Animals area, the top left corner of your screen will show up an alert and that’s where the hunting should begin. During chapter 2, you must complete ‘Exit Pursued by a Bruised Ego’ to unlock the ‘roadside diner placemat map’. 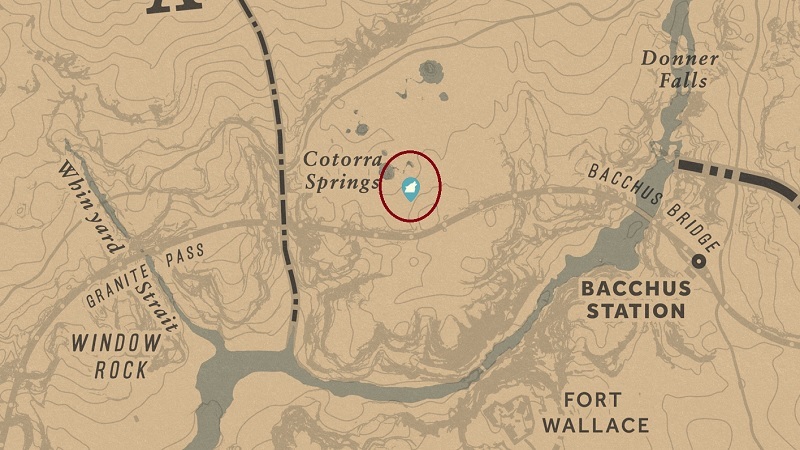 To look at it, go to Documents tab – Maps – Legendary Animal Map. 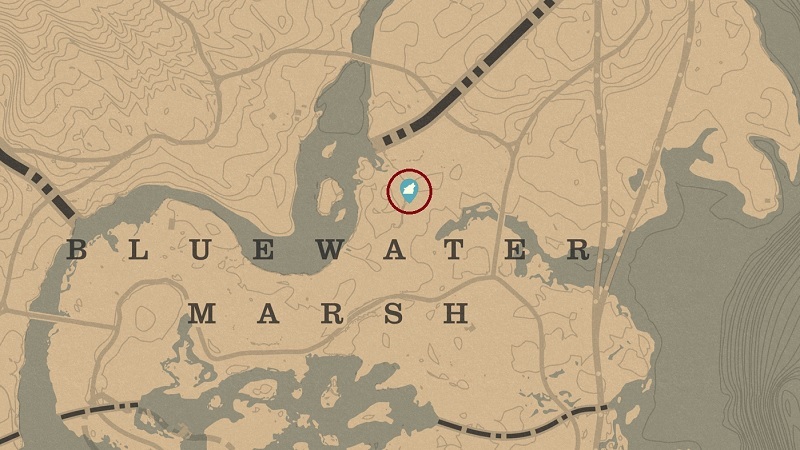 Continue Inspecting that clue to reach the Legendary Animal. 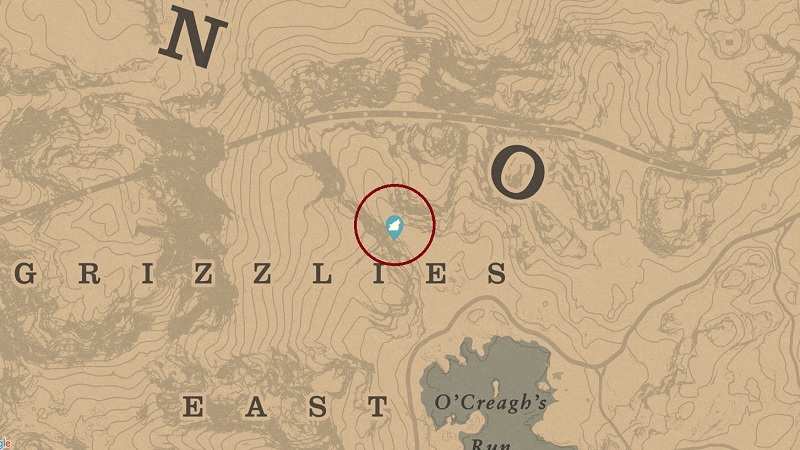 Hint: Once you enable the Eagle eye, you’ll see Legendary Animal clues are marked in the yellow cloud in your radar. 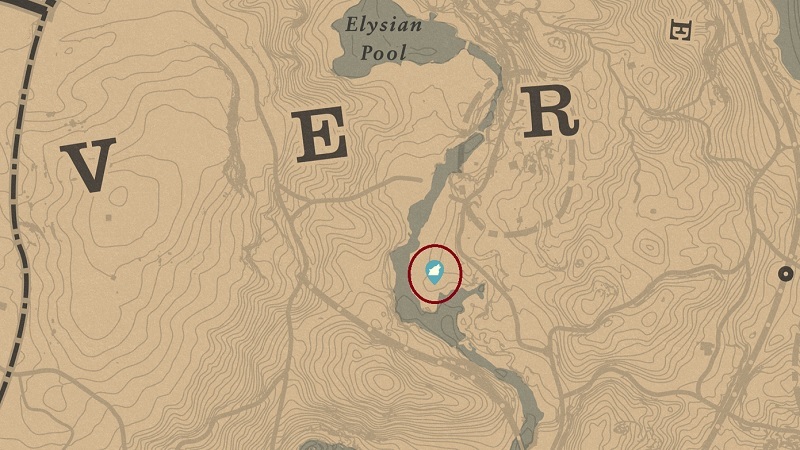 In New Hanover, head west of the Van Horn Trading Post and south of the Elysian Pool to find the large beaver dam and lodge on the river. Again in New Hanover, head far northeast corner of the map on the western shore of Roanoke Valley. Head northwest of O’Creagh’s Run and southwest from the O in Ambarino. Head northern shore of Lake Isabella and west of the A of Ambarino. Head southwest of the Wapiti Indian Reservation and west of Bacchus Station towards the northwest of Fort Wallace. 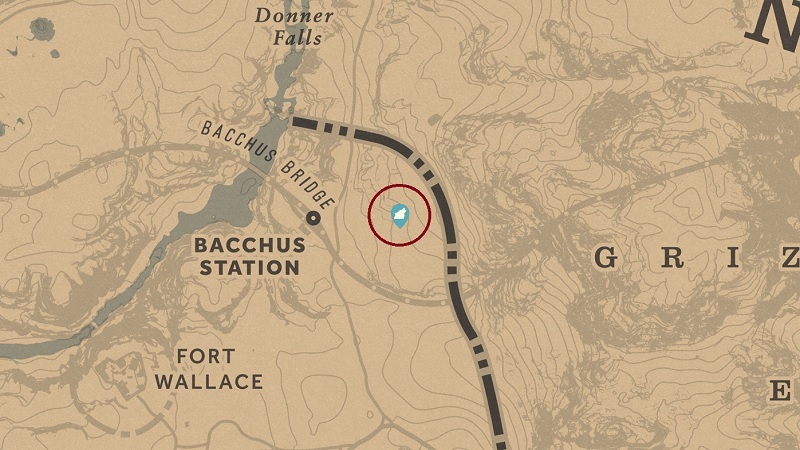 Head east of Fort Wallace (from Legendary Wolf Location) towards the south of Bacchus Station. Head western edge of W in West Elizabeth and northwest of Strawberry until you reach between Owanjila lake. Hint: Selling the remains to the Trapper and a Fence will reward you with new duds and some valuable Trinkets. Head towards the northern end of the Scarlett Meadows area of Lemoyne. 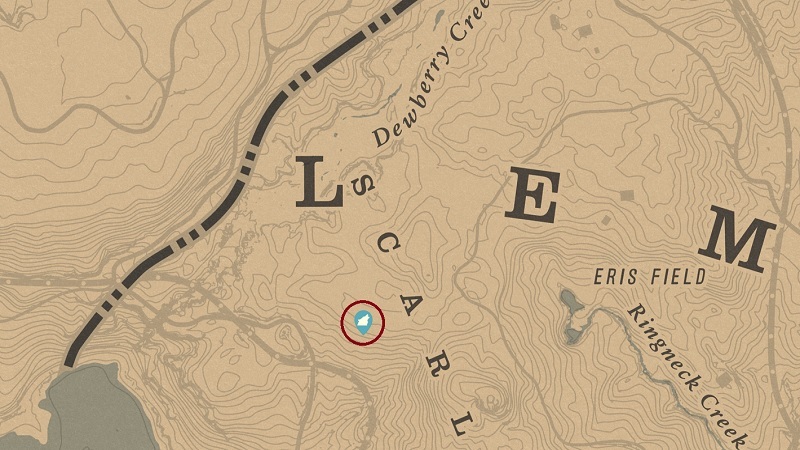 look for the second camp located south of the L in Lemoyne. 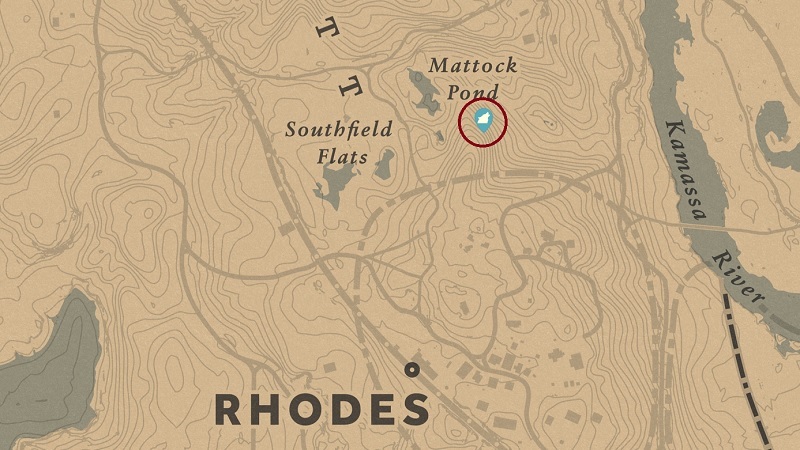 Head north of Rhodes towards the small swampy area called Mattock Pond. 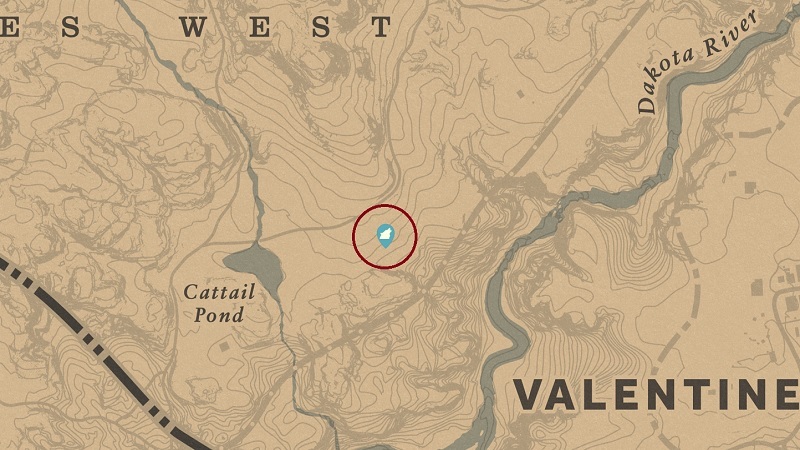 Head between Saint Denis and the Van Horn Trading Post towards the northern edge of Bluewater Marsh. 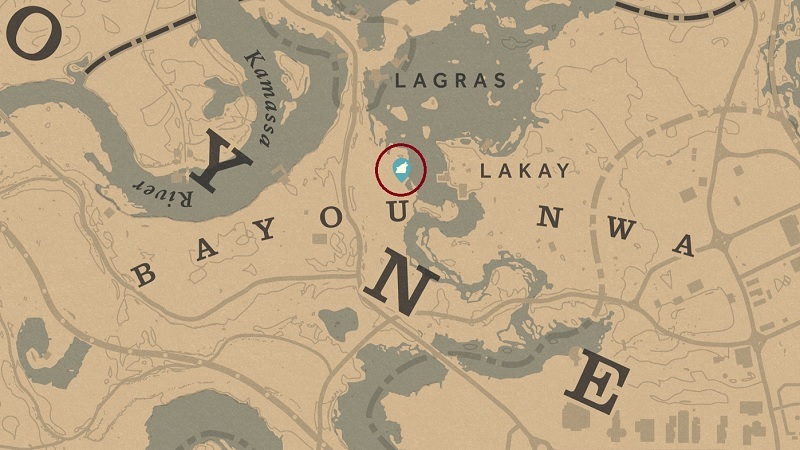 During Chapter 4, head northwest of Saint Denis in the swamps south of Lagras. 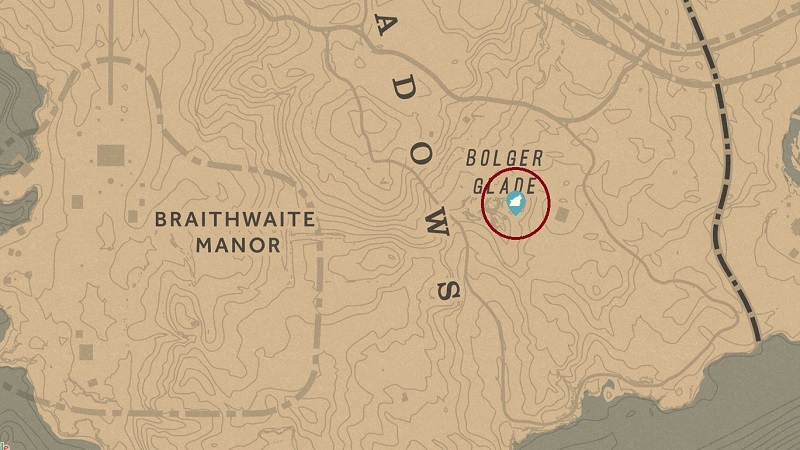 Once you achieve the ninth rank of the Master Hunter Challenge, head southeast of Rhodes towards the south of Bolger Blade and east of Braithwaite Manor. 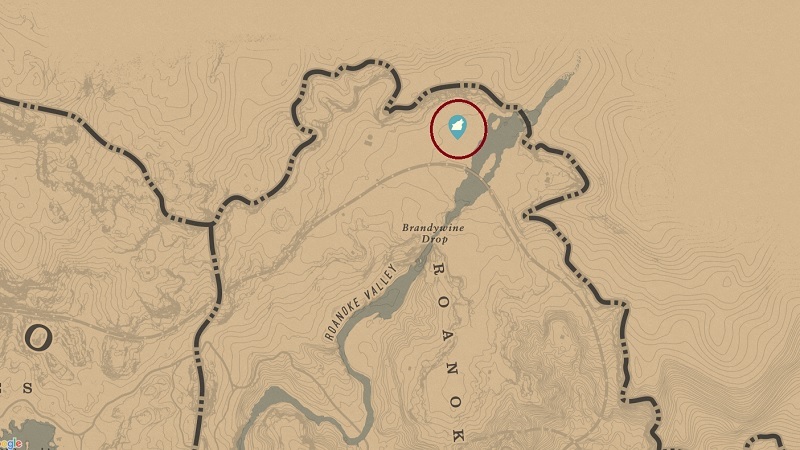 Head in the southwest of Blackwater (direction for Thieves Landing) then take west towards the Stillwater Creek. Head west of Rio Del Lobo Rock towards the Fort Mercer. Head extreme southwest from Blackwater towards the city of Tumbleweed. These were all 16 Legendary Animals in Red Dead Redemption 2. 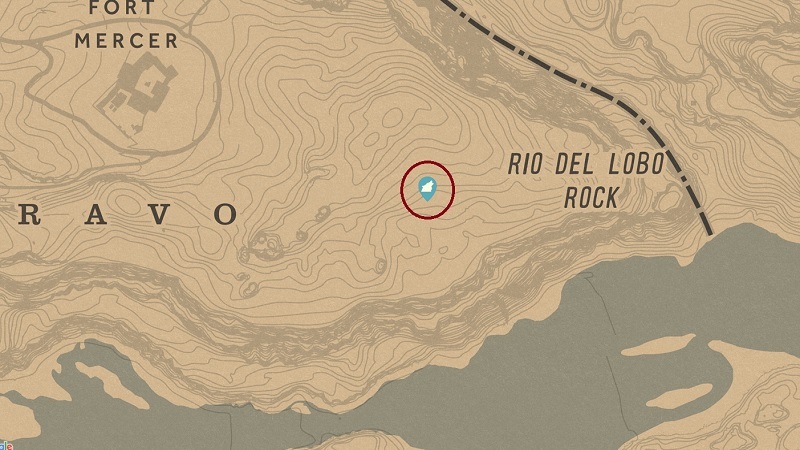 Check our other RDR2 Cheats, Tricks, and Tips only on Gamer Tweak.